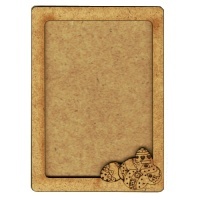 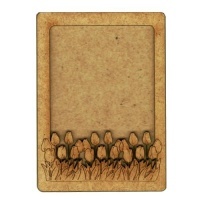 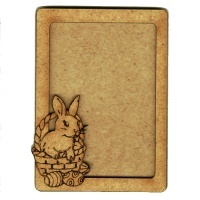 Plain Artist Trading Card (ATC) blank MDF wood shape ready for you to decorate, embellish and trade! 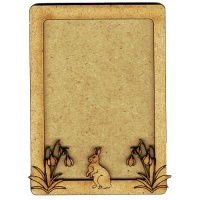 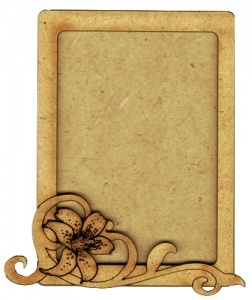 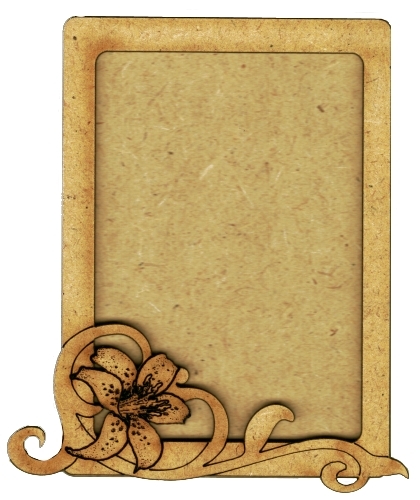 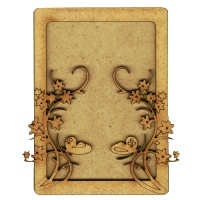 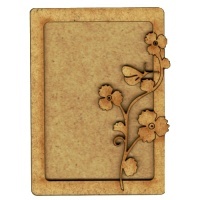 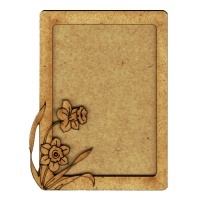 This ATC wood blank is laser cut from 2mm MDF and comes a separate frame featuring a beautifully detailed lily blossom with an elegant scroll - ideal for Spring and nature projects. 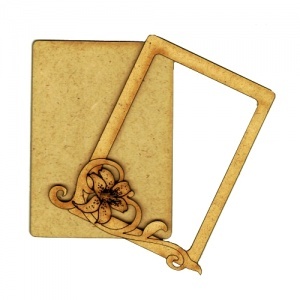 This design comes with cut out and engraved detailing and - measures 89mm x 64mm (3.5" x 2.5").